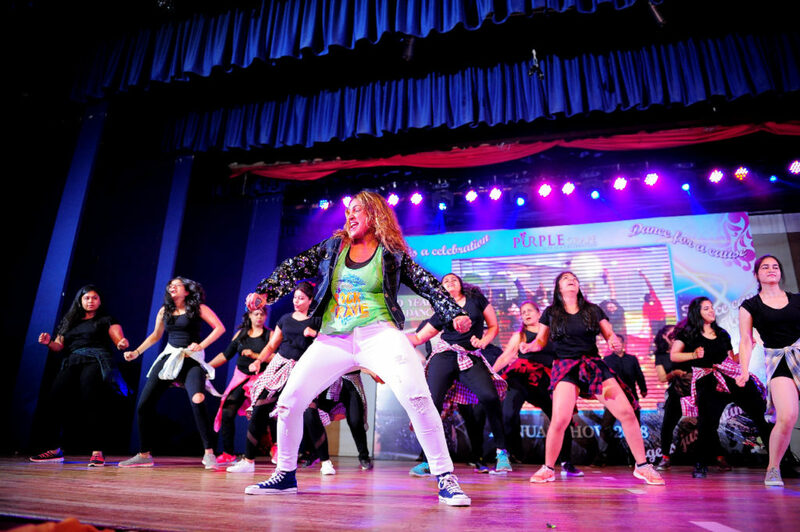 Purple Grape Studio is leading Zumba and core training in Mumbai. Purple Grape Studios conduct Zumba and core training sessions daily since past 4 yrs. We have around 100 students on an average enrolled each month. We provide the best trainers of Mumbai with experience to take up classes with large n small groups, also with complete knowledge of injury and fitness elements involved in the training. The unique feature of our fitness courses is a workout with healthy eats, we have our in-house dietitian to balance your daily diet and to have the best results from our courses. Our studio is well equipped with perfect workout environment. We have our First Aid kit and also all local nearby hospitals and doctor contacts for any emergency. At its core, Zumba and core training classes provide a large calorie burn through aerobic activity done with interval training in mind. The average person will burn around 600 to 1,000 calories in a Zumba class. With the classes choreographed to provide intervals of intensity in both pace of music and type of movements, class members’ energy expenditure is maximized for fat-burning benefits. Fitness moves are also incorporated within Zumba dances, so don’t be surprised if you find yourself moving from a fast merengue beat to a long, slow set of push-ups on the wall, or doing several sets of squats followed by plyometric jumps. By joining a Zumba class, you’ll definitely improve your coordination, which is extremely important to maintain as you grow older. Because Zumba’s music plays at a fast pace, moving to the beat of the music can start to build up your endurance after only a few workouts. It builds up your anaerobic endurance rather quickly. Overall, it’s most useful for helping to maintain a good cardiovascular respiratory system. It increases how much oxygen you can breathe during a high-intensity event. 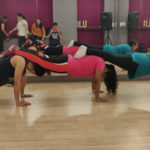 Classes are offered at all levels, including standard Zumba, Zumba Gold for senior citizens, Zumba for kids and even Aqua-Zumba done in swimming pools. Because Zumba is based on music and dance, it seems to speak a universal language that people of all nations can relate to. There is no large learning curve in a Zumba class, either. New participants may receive small-scale step rehearsals before some longer dances, but in most cases, first-timers can simply jump right into a class and follow along with the instructor. It’s social: At a Zumba class, you’ll be able to meet and interact with interesting and fun people. You could go to this type of workout for at least two or three times per week and you’ll get to socialize and make a lot of new friends among your Zumba classmates. You can also bring your friends to the party — instructors host “Zumba parties” for corporate challenges, bachelorette parties and more. 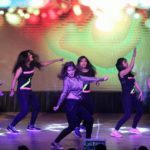 Get Contact number of Zumba and core training in Mumbai, Zumba training in Mumbai.